LA Press Conference Pictures - Without tag . LA Press Conference Pictures - Without tag . 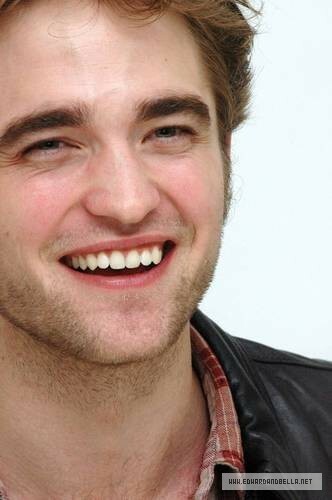 Wallpaper and background images in the Robert Pattinson club tagged: robert pattinson robert pattinson 2009.